Before you can enjoy the benefits, You'll first need to Connect your ContactMonkey sidebar with your Outlook account. 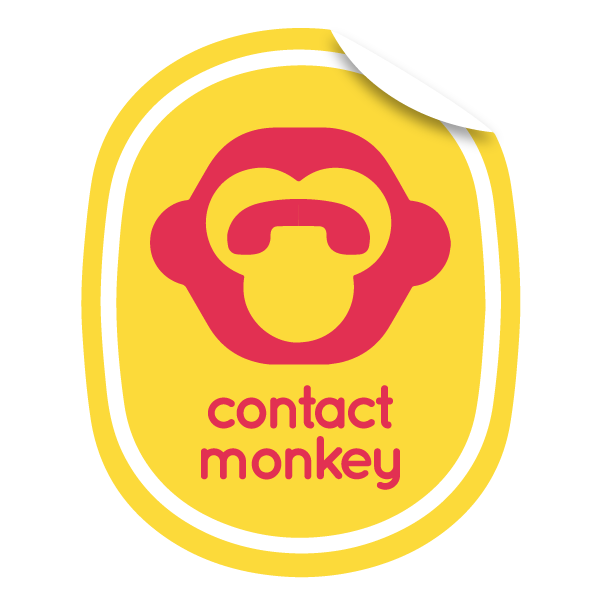 Step 2: Click on the ContactMonkey icon in the bottom right of the new email screen that opens on the right. This will open the ContactMonkey sidebar. Step 5: Close the ContactMonkey sidebar and re-open it. Step 6: Preview, then click "Send Merge"